17 Nisan 2019 Çarşamba 09:02 - 1 reads. 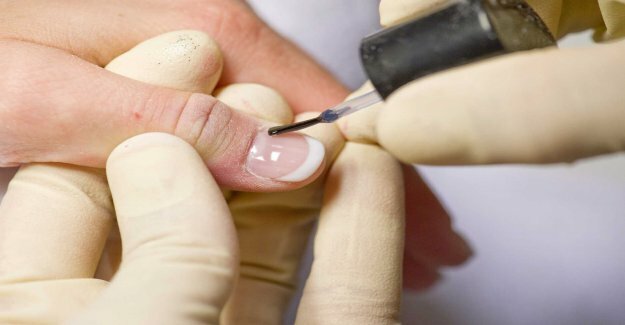 "Major shortcomings in the beauty industry"
"A concerted myndighetsinsats has revealed serious problems of health and safety for over 120 inspection on the massage and nail salons in the country, writes Sveriges Radio." "the Police, the Swedish work environment authority and the Swedish Tax agency took part in the visits, which were carried out during the last week." "Among other things, it was discovered that many workers lacked a Swedish work permit and worked in precarious employment." " We have seen that many of these companies cheat with their rules, which the Swedish work environment authority has. At the same time, we found cases where we could suspect that the persons were victims of trafficking in human beings or människoexploatering, says inspector Per Englund to SR."
"In nagelsalongerna was discovered that many employees were exposed to a high health risk through dangerous chemicals and poor ventilation." "the Police have made a notification of trafficking in human beings and pimping. The tax agency has gone ahead with several cases of precarious working conditions and the Swedish work environment authority has banned a third of the nagelsalongerna to continue its operations."